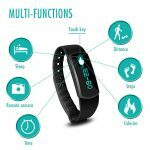 For keep healthy our life exercise is very important and for that Fitness Trackers Waterproof can give you more benefit to use it. 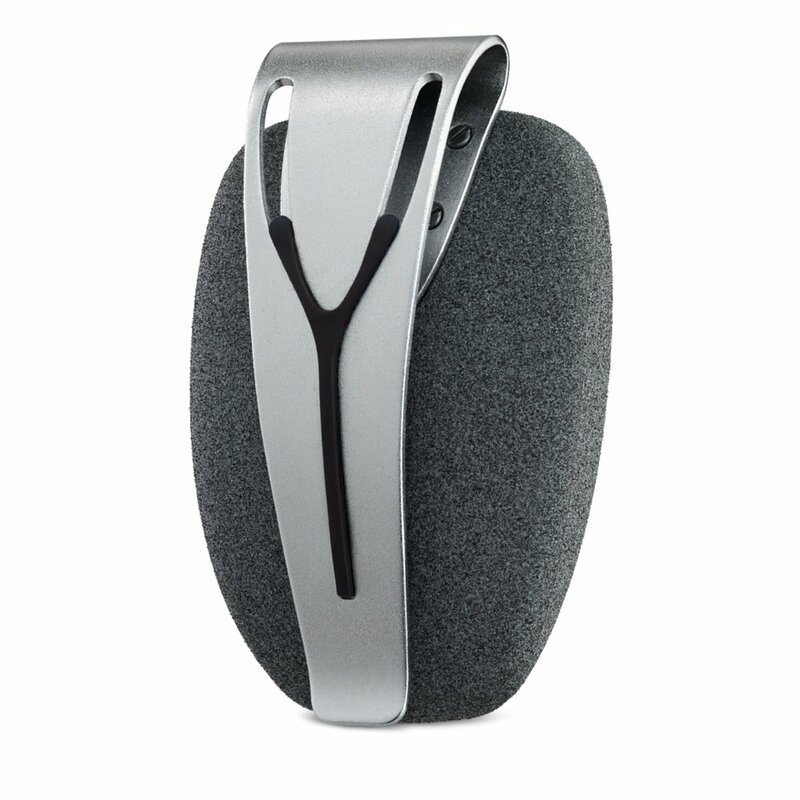 This is a great opportunity to use that it can adjust the size of the bracelet, a good wear on the hand, and very calm. 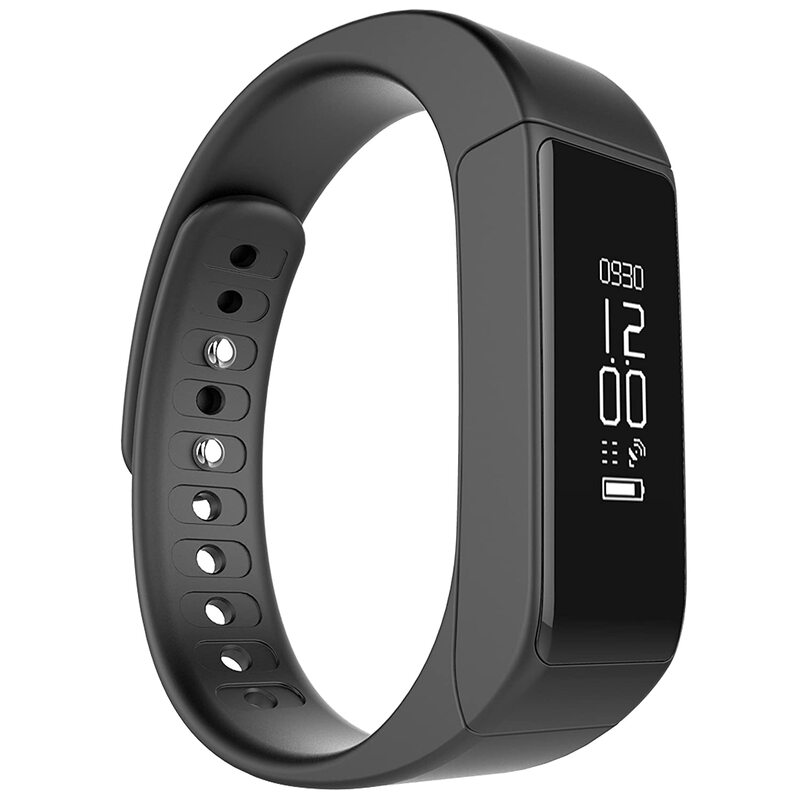 ***Multi-sport recording to make fitness tracker more scientific: By this bracelet you can record your sport information with it and you can keep record of your workouts by sample touch operation & right time stats on display. *** Read on screen: You can see all notification like as message, caller ID, face-book, whats-app and you can also easily decline the unknown call on the screen & for that required requires Android 4.3 or above, iOS 7.0 or above, Bluetooth 4.0 or above. 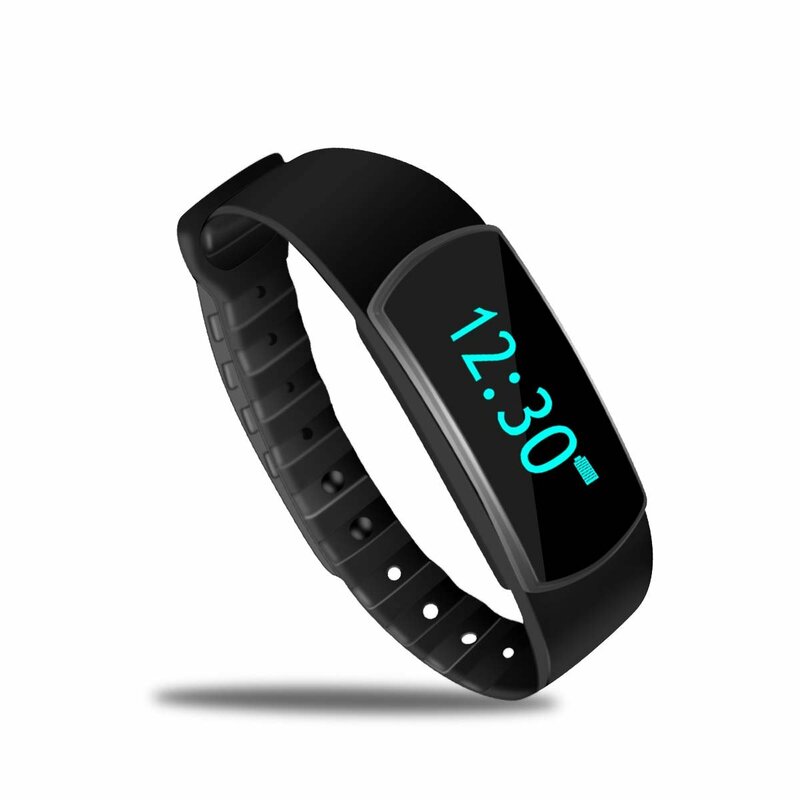 iOS and download the app“WristbandApp Fitness Pro”in app-store and for android devices: download the app “WristbandApp”/“Smart WristbandApp” in YINGYONGBAO or other software application. ***No change to forget: Timely telephone and message remind, so let you don’t have to worry about missing something important. 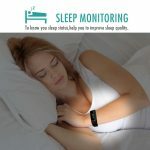 *** Sleeping control: To use it you can get the advantage like sleep monitoring. Which is need for good sleep it can take part sleep and improve your sleep quality. In addition, there is the alarm clock to remind, you can set the sleep or wake up alarm clock, and it is very convenient. *** Take part camera: You can touch the bracelet let mobile phone taking pictures; let you take a picture, enjoy with your friends and families & record the happy moment. *** Easy to put on: It is lightweight and close to fitting and make you don’t feel any weight & get comfortable. *** Charging capability: It can be charged at any computer and USB interface, making more convenient and more efficient. After full charge it gives up to 5 to 7 days service and stand by 10 days. 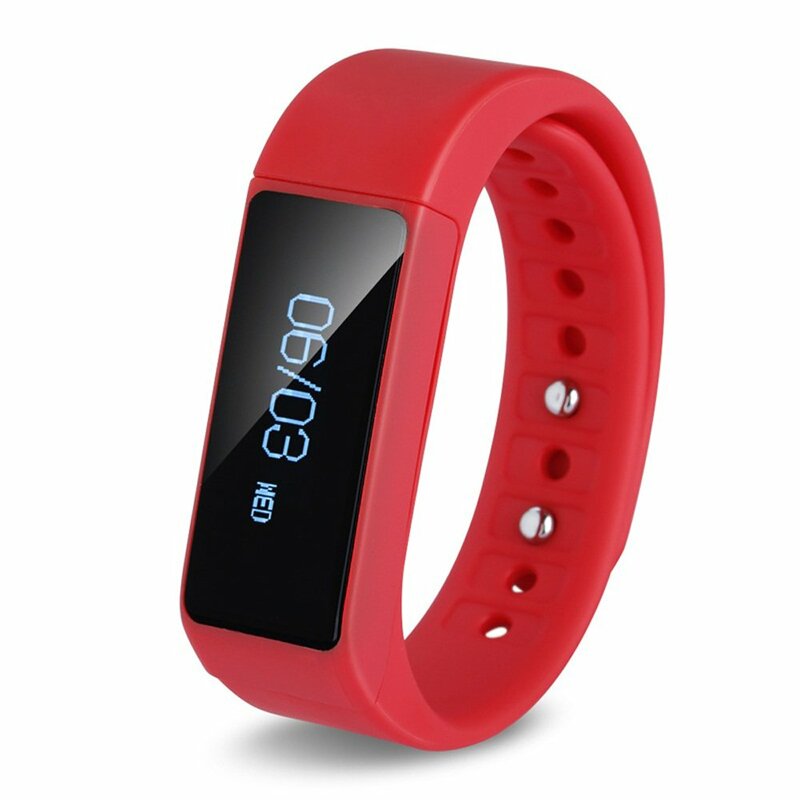 At the end wanna say that if you buy this bracelet then we can provide our services you want and thanks to being with us(www.ithealthfitness.com). I bought this fitness tracker for 5 days ago it is my favorite fitness tracker. Its price is compatible. I like it very much. I am please with its notification, alarm, sms etc by touch. The display is bright and easy to read. Step accuracy seems reasonable and I like seeing how far I went each day and checking it against my averages on the phone app. What I like: - text/call alerts (I never got those on my old fit bit. 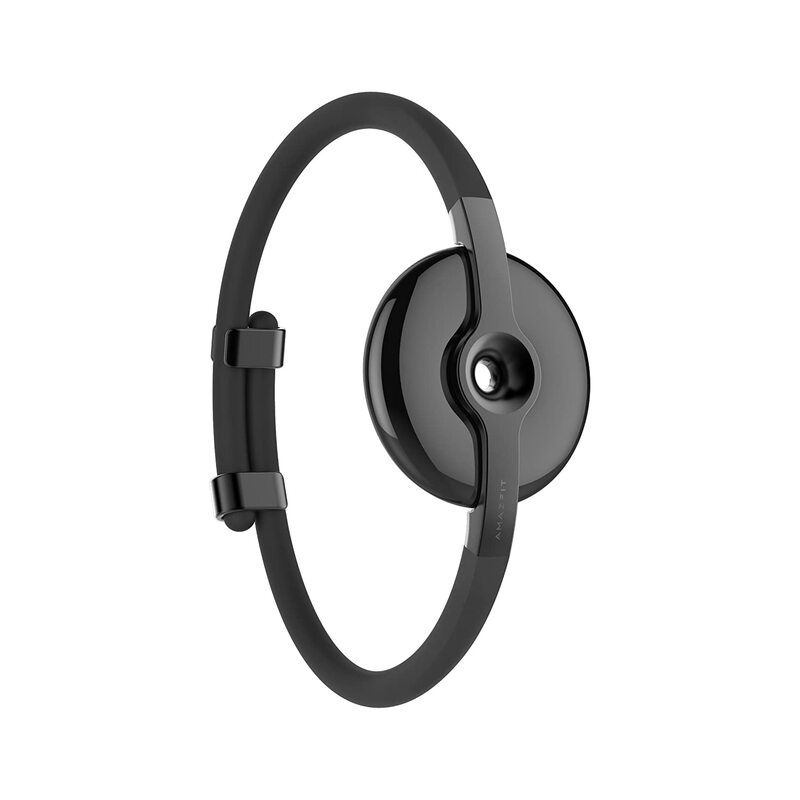 It's great that I never miss important messages now-- I've come to rely on it) - silent vibrating alarm (my wife likes this much more than my loud alarm clock) what I don't like.